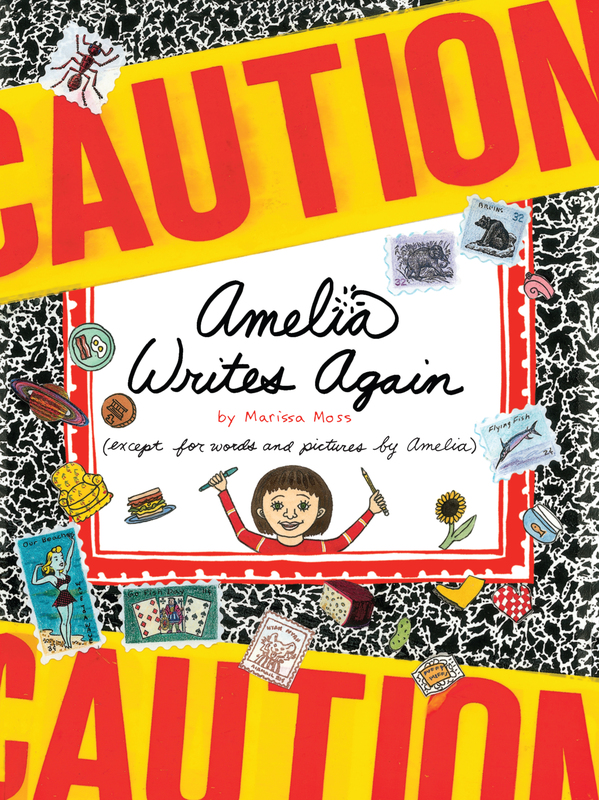 Amelia’s sister, Cleo, gives her a new notebook as a tenth birthday present, and Amelia can’t wait to fill it with all her secret thoughts and drawings. But when her best friend Leah wants to read her notebook, Amelia is torn: Sometimes secrets are better when shared with friends, but other secrets are private. How can Amelia keep her friend from feeling left out while still saving some secrets for herself?